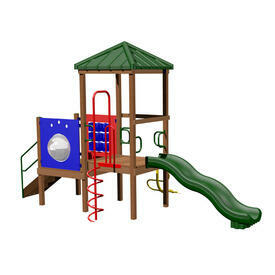 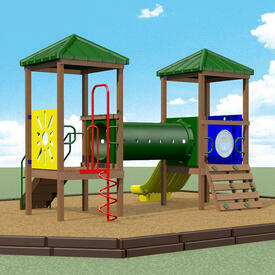 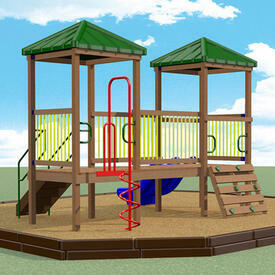 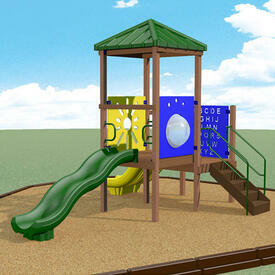 We are your one stop shop for commercial swing sets and play systems. 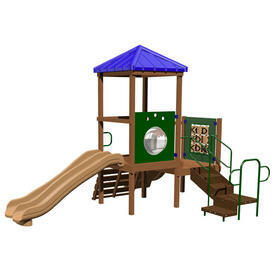 We carry the top brand in the industry, Creative Playthings and can create and build projects to any spec that you need. 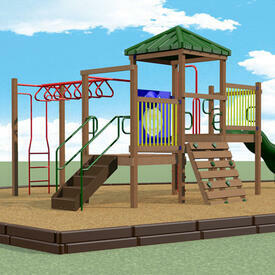 Looking to upgrade an existing unit at a school or church? 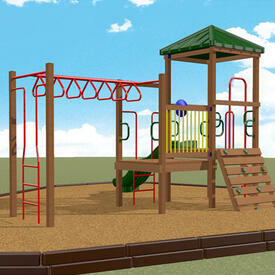 Starting from scratch in new construction and want to bring the area to life? 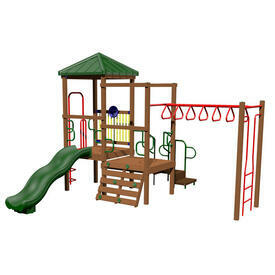 Please stop in or give us a call and we can help design and install the swing set of your dreams and bring smiling faces to all of the kids who will be enjoying this exciting new item.